University Park, Keep Your Tile Floors Looking Clean And New. Keep in mind these tips are for cleaning new tile with minor stains and grime. 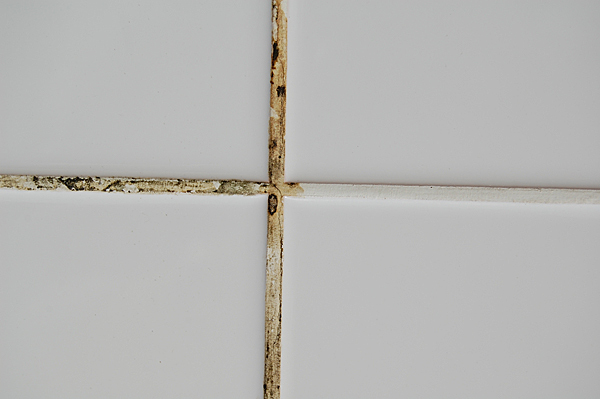 If the tile in your home is old, or the grout is very badly discolored, you will need a professional to clean your tile floors. We at Ultra Clean Floor Care are experts on cleaning not only carpeted floors, but tile floors and grout as well. Our technicians are IICRC certified and also specialize in cleaning your upholstery and in scotch guarding your carpets and upholstery. Once you have had your tile professionally cleaned by us at Ultra Clean Floor Care, using these simple tips to maintain your shiny, sparkling tile will be easy. Call us today at 469-580-8123 to get a free quote. What are you waiting for?